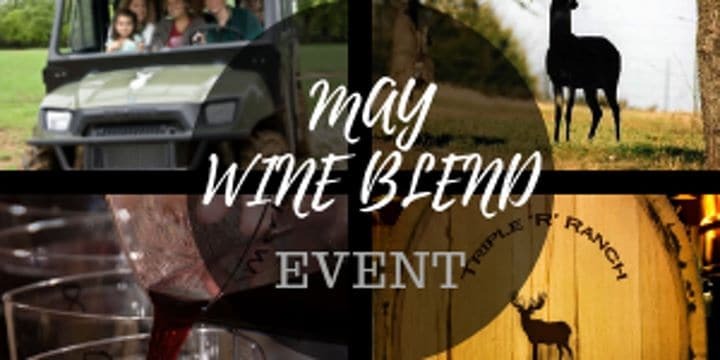 Lone Star Wine Cellars invites you to join us for our most interactive event of the year, a day trip out to the private Triple “R” Ranch & Winery for an incredible wine blending experience! 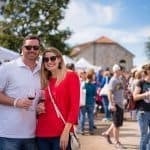 Your day will start out with a mimosa at Lone Star Wine Cellars (103 E. Virginia Street, McKinney TX) and a bus will leave promptly at 9:30 am taking you to the Triple “R” Ranch & Winery. Upon arrival, you will team up and put your tasting talents in action as you experiment with wine blending while enjoying a live band! An experienced panel of judges will vote on the winning blend which will be bottled and sold locally at Lone Star Wine Cellars! Bragging rights for the winning team bring about solid competition! It’s a fun filled day! Lunch will be prepared onsight! Other activities for the day include horseback riding, hiking, fishing and buggy rides around the ranch. You’ll see wildlife everywhere including exotic deer, longhorn, llamas, buffalo and various farm animals. The bus will return to Lone Star Wine Cellars no later than 6 pm.